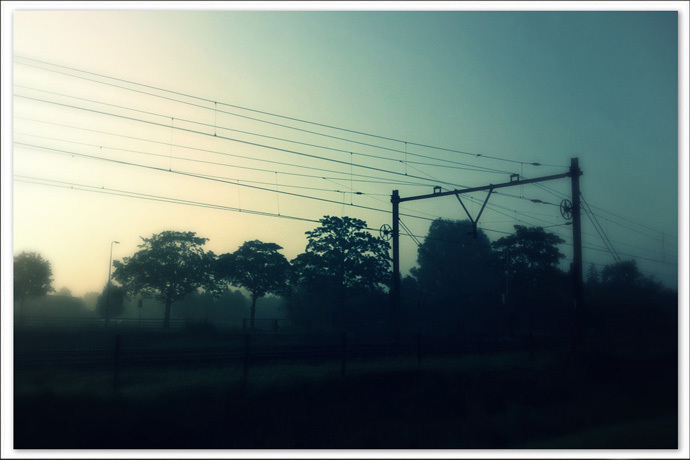 FotoVanEenMooieDag.nl » Blog Archive » Mistige morgen .. This entry was posted	on zaterdag, februari 16th, 2013 at 17:16	and is filed under gedachtenschets, iPhone 4, life. You can follow any responses to this entry through the RSS 2.0 feed. You can skip to the end and leave a response. Pinging is currently not allowed. Hier ook, en in de middag trok het weg, en savonds werd het weer donker, maar wel steeds ietsjes later!